Showing results by narrator "Jody Hepp"
Trick your brain into learning English in natural and fun ways. Many English learners stop studying because they are bored of textbooks and traditional English classes. 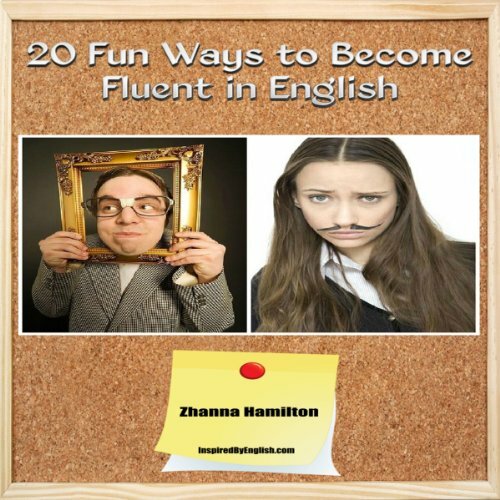 If you want to add some fun to your daily English learning, try these methods. They are all free and easy to use. The more you practice, the faster you will become fluent in English.